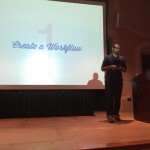 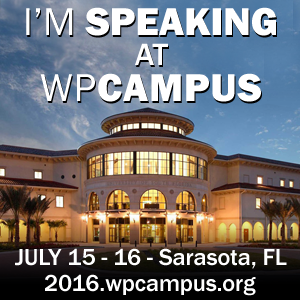 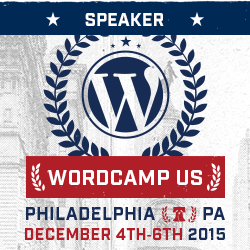 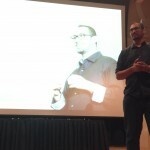 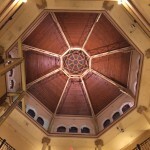 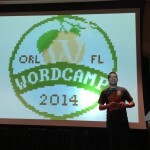 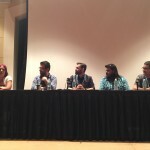 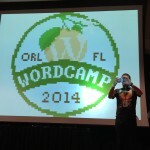 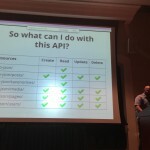 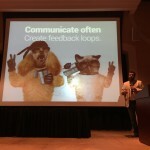 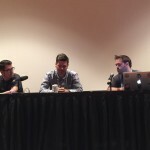 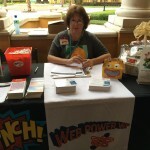 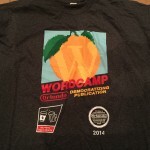 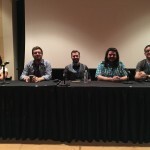 Had a great time at WordCamp Orlando 2014. 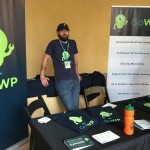 There are other people’s reviews and recaps (WP Valet’s recap is a good example), so I won’t go into too much detail. 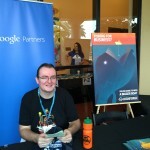 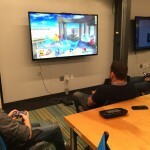 I think the event was well done and also (as I mentioned to a few people at the event) a great sized event. 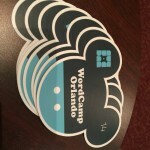 300-400 is a great range for a WordCamp – at least in Orlando. 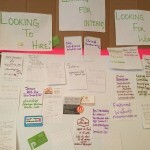 It never seemed too big, or I wasn’t missing chances to network. 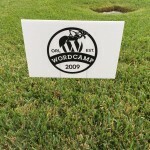 A great example of a well organized event. 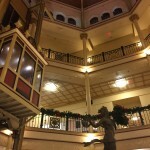 If you’ve never been, make it a point to some in 2015 (where there might be a new venue, so that would make things interesting). 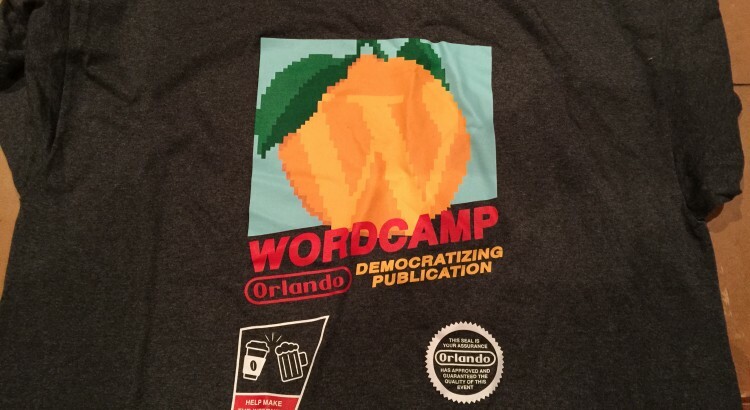 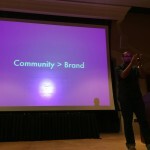 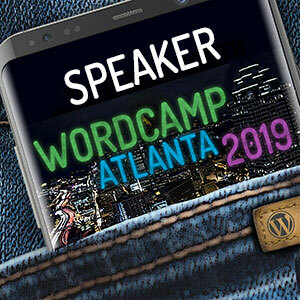 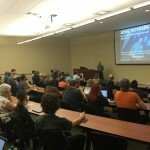 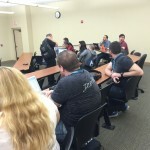 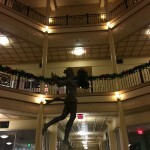 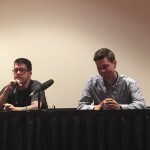 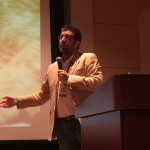 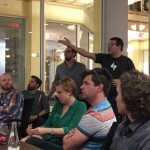 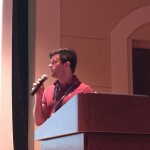 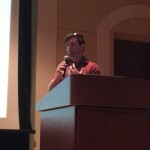 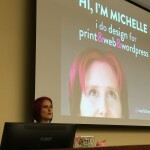 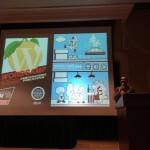 I didn’t speak or officially volunteer at this WordCamp (Orlando is usually my “vacation” WordCamp, plus I had other business to deal with before and during the conference) but I enjoyed being included in many events. 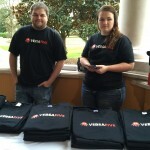 Organizers are really great guys (not to mention the volunteers and speakers).